Romans knew how to build structures that last. 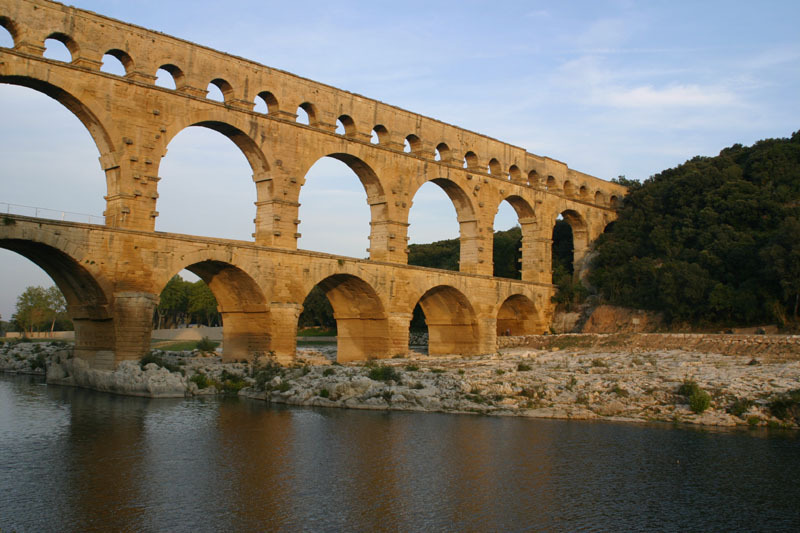 How Stuff Works compiled 10 of the coolest engineering tricks the Romans taught us. Are you a structural engineer with a sense of humor? You'll want to see this video, “Come Steel With Me,” made by an engineering student. Remember our QR code scavenger hunt at NASCC? Well, New York City is using QR codes to unlock a wealth of building permit information! Read this article from Engineering News-Record. BIM and IPD hold true promise in AEC, but are we harnessing all the benefits yet? "Although we hear some success stories, the building industry is notoriously slow to change ... But there’s increasing evidence that this is finally changing." GreenSource has the story. We love it when development partners provide technical information about SDS/2 interoperability. See how to import RISA-3D files into SDS/2 in our newest blog post!